We've sorry, this product is no longer available. 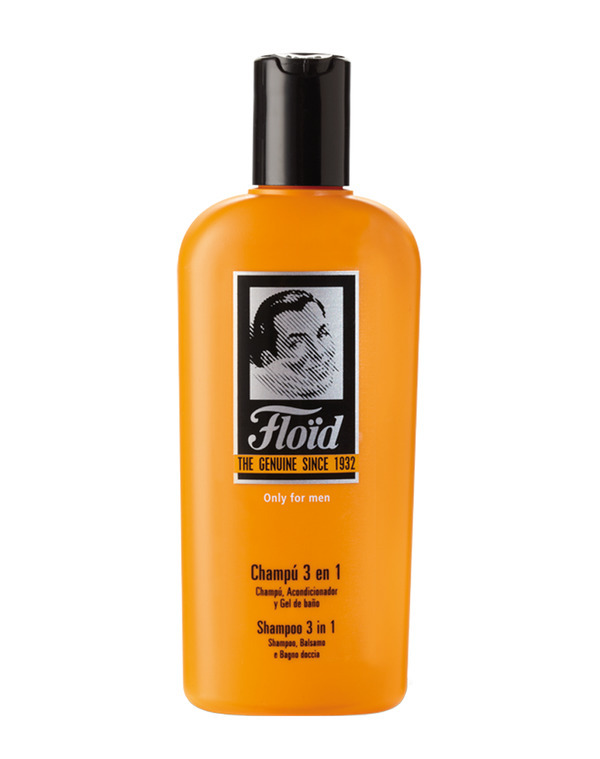 The Floid 3-in-1 combines shampoo, conditioner and body wash to keep you fresh from head to toe. 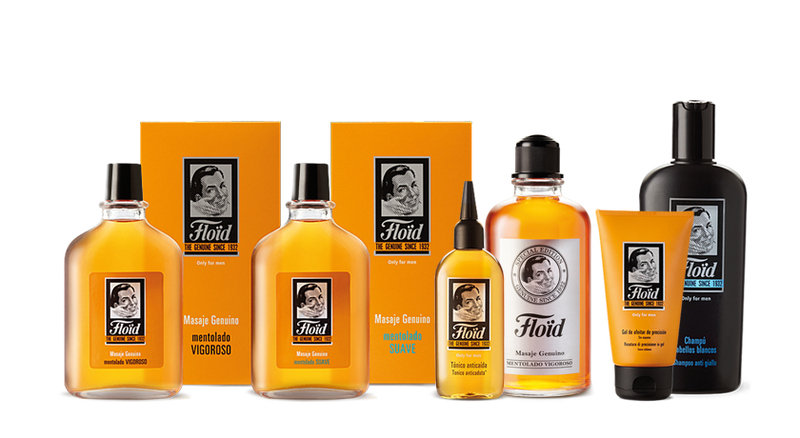 Floid's new line of products takes a note from their long history of men's products. It has been formulated specifically for men and promotes healthy hair growth. Contains a manly scent that is not at all overpowering. 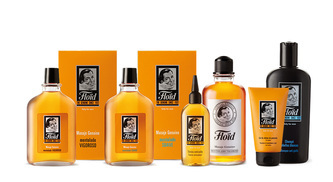 Floid products were born in 1932 for the Spanish barber shops. And have been developing since then skin care products for men. Its products preserve genuine old formulas, conserving the traditional processes.